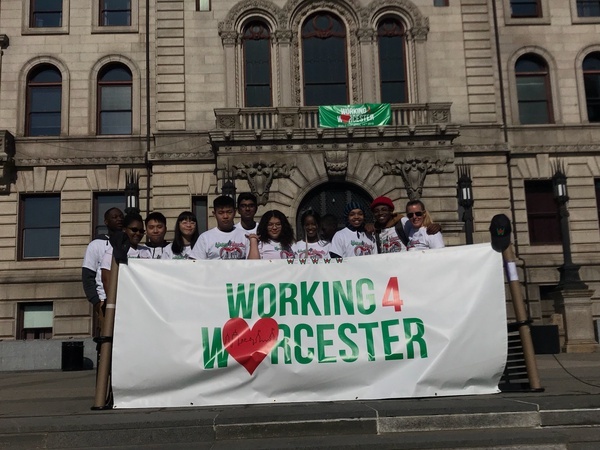 Our North High Students participated in the Working for Worcester event on April 14, 2018. Thank you to the students and staff!! !